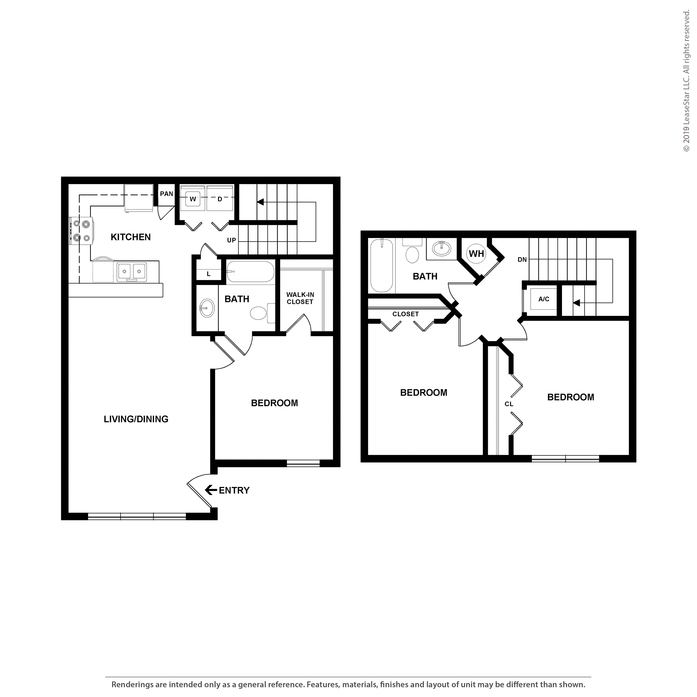 Choosing your home is important. 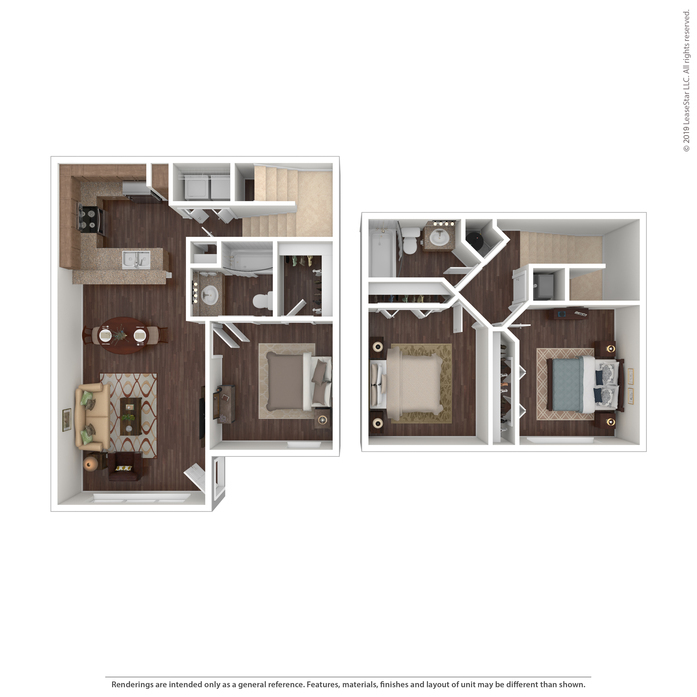 Here at Champion Townhomes On The Green, we focus on your needs and fit you to the perfect space. 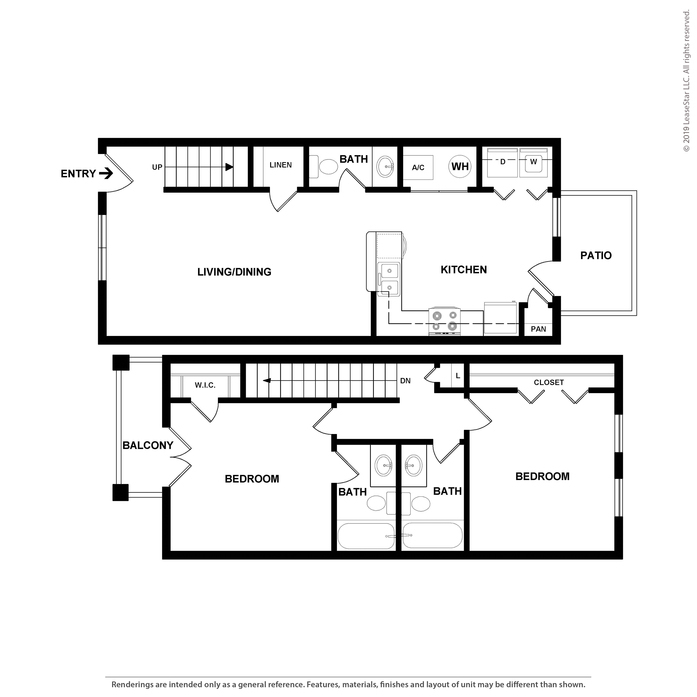 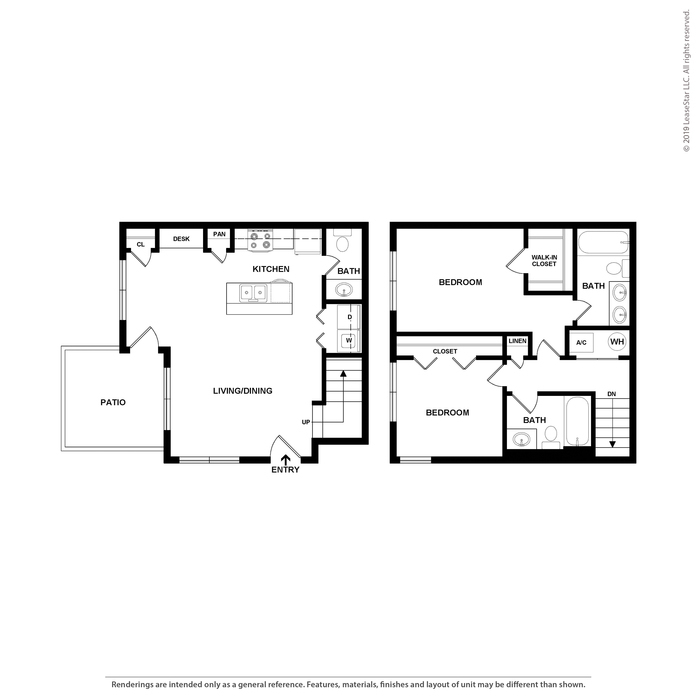 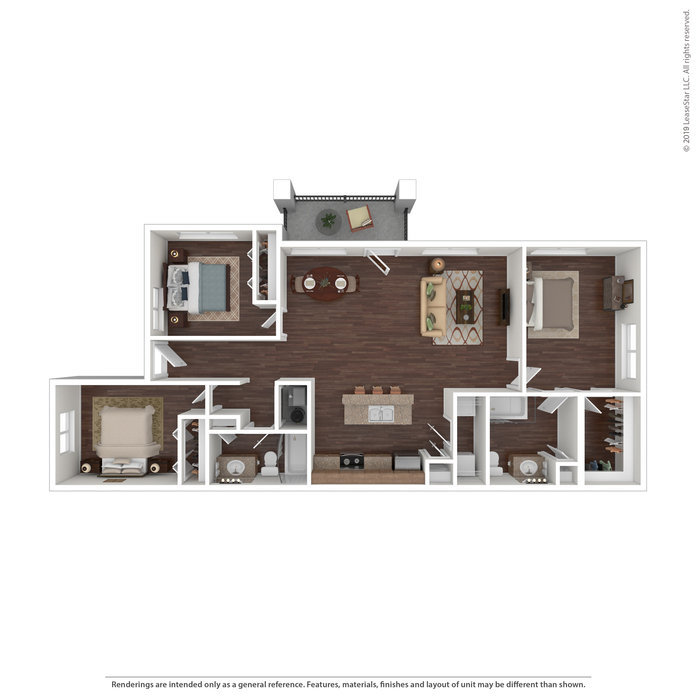 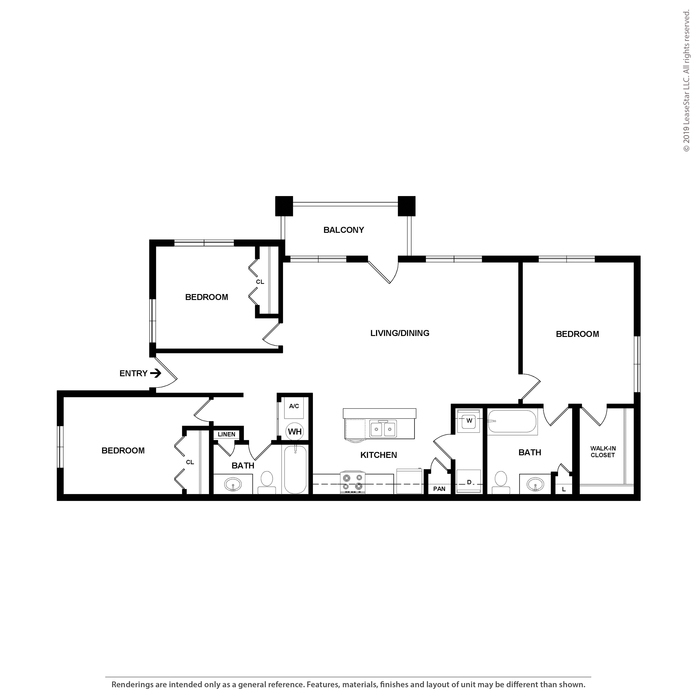 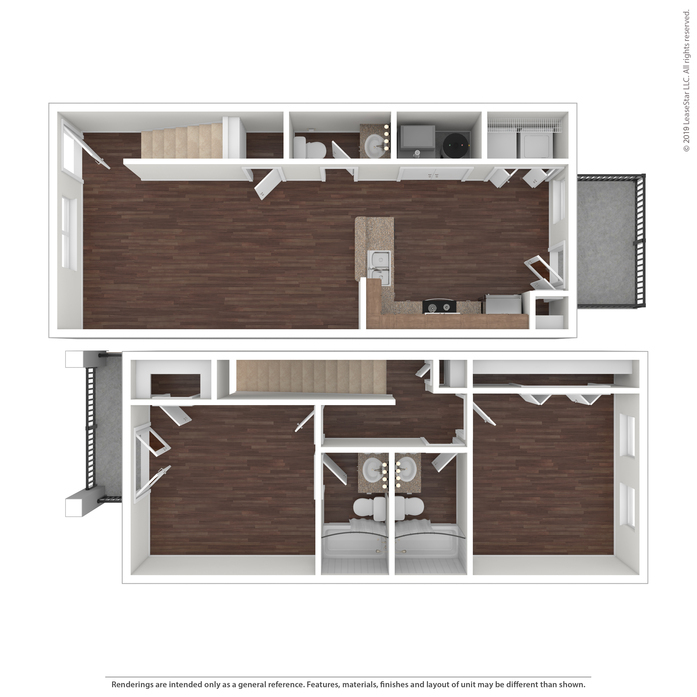 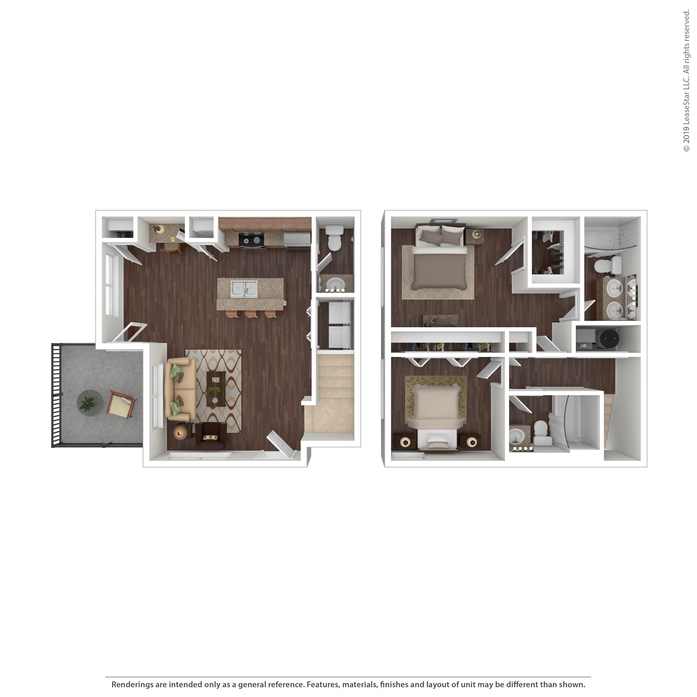 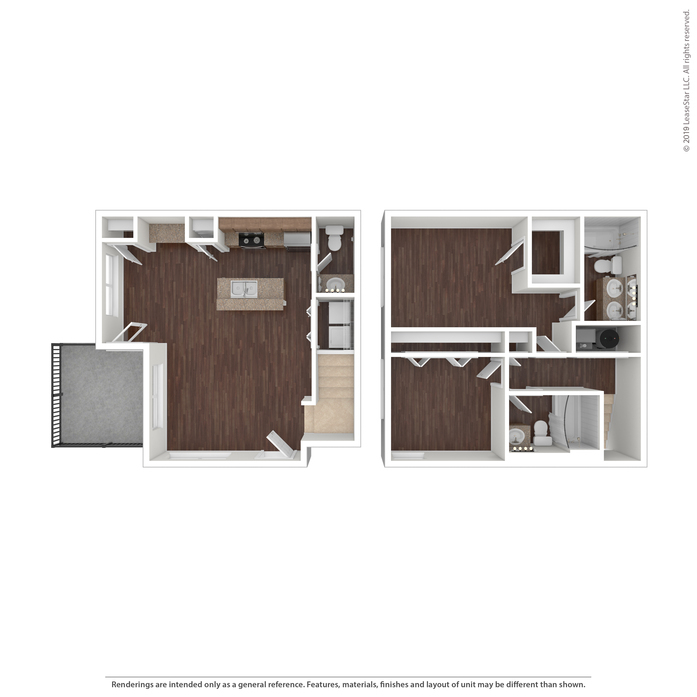 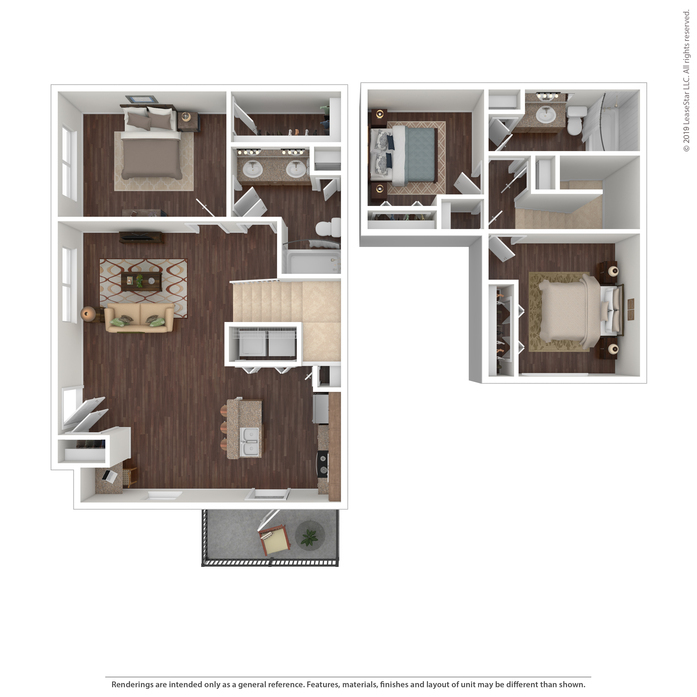 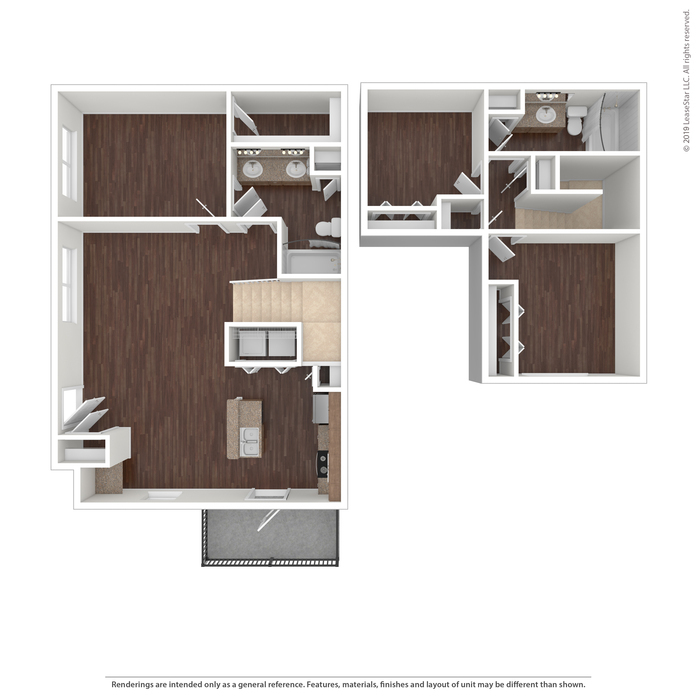 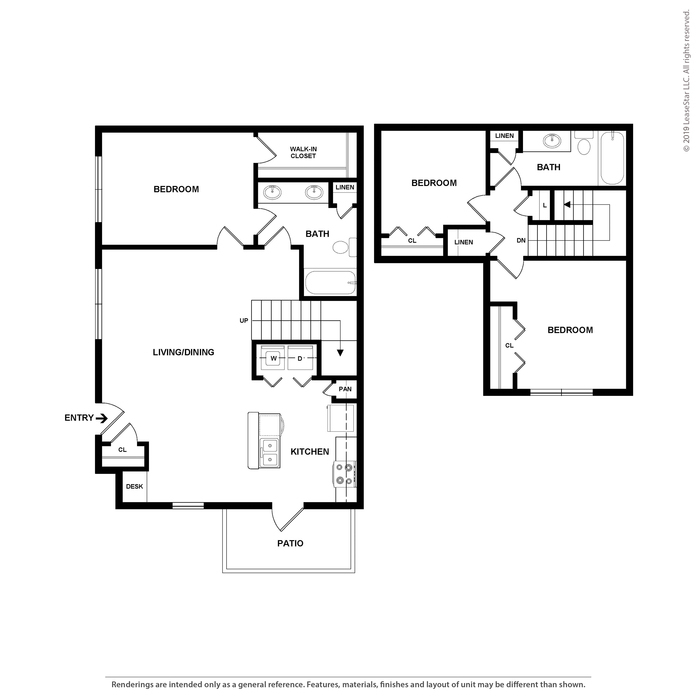 Check out our available floor plans to fit your lifestyle. 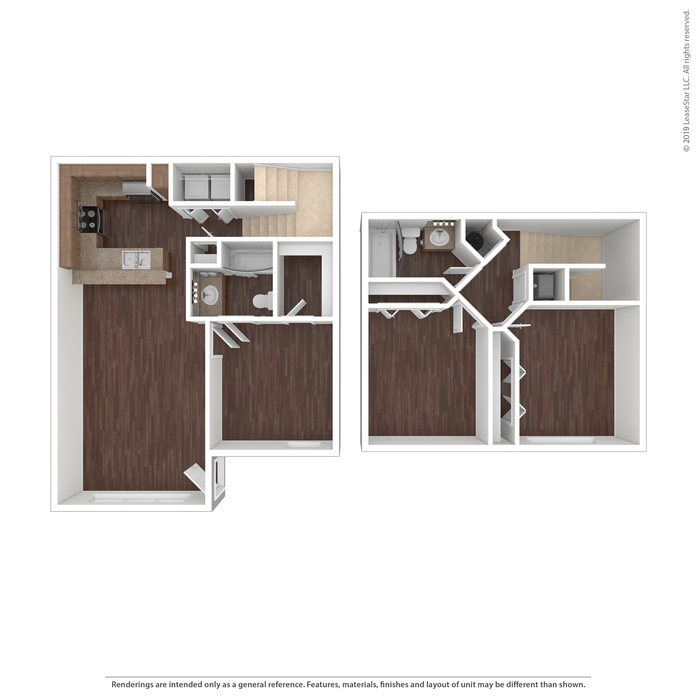 Special Feature: Flat, Unit Description: This floor plan features 9ft ceilings, a private patio/balcony, walk-in closets & full size W/D connections. 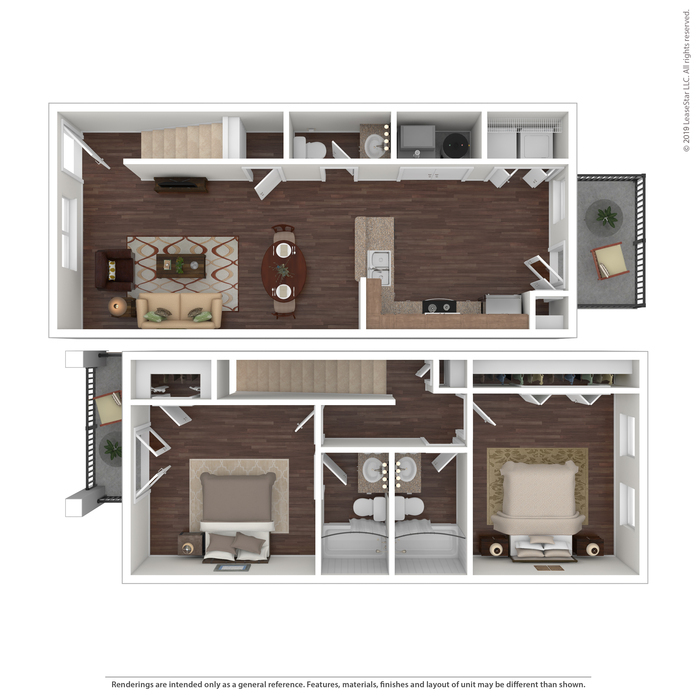 Special Feature: Townhome, Unit Description: This floor plan features 9ft ceilings, a private patio/balcony, walk-in closets & full size W/D connections.